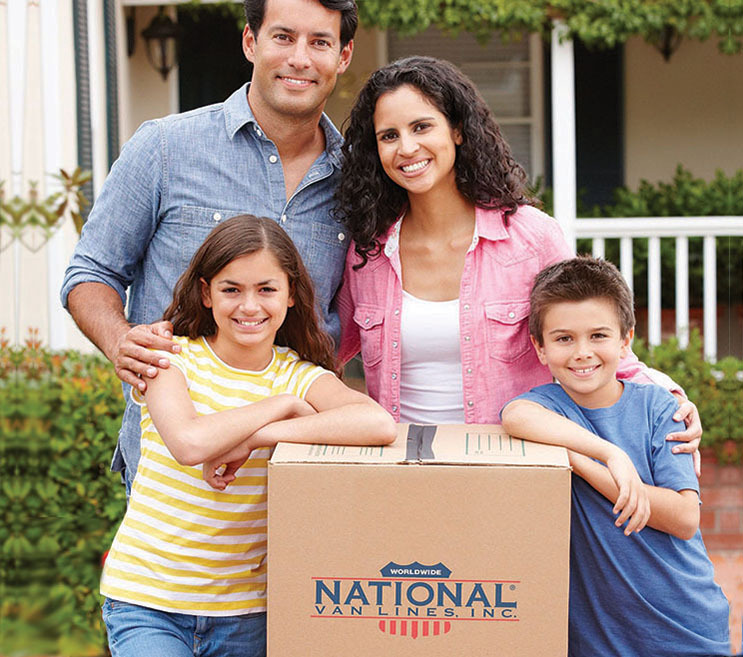 Your one-stop for full service Moving, Shredding and Storage! 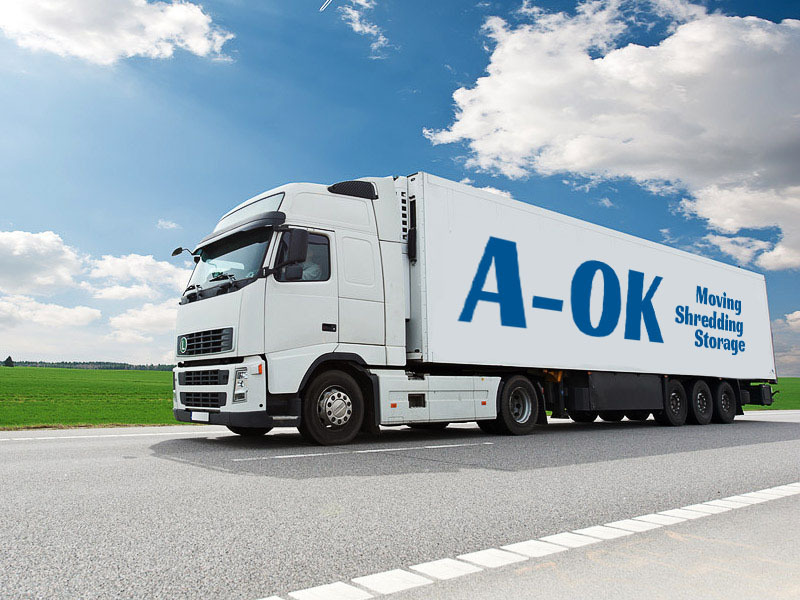 A-OK Moving, Shredding and Storage in Beaumont, Texas strives to bring you the highest quality of service possible to all of our customers. A-OK focuses on personal quality service which results in repeat business, great recommendations, fewer problems, and a profit for our company, so we can continue to bring you the level of service you deserve. We offer a variety of moving services to meet your needs. Nationwide moves through our affiliation with National Van Lines. 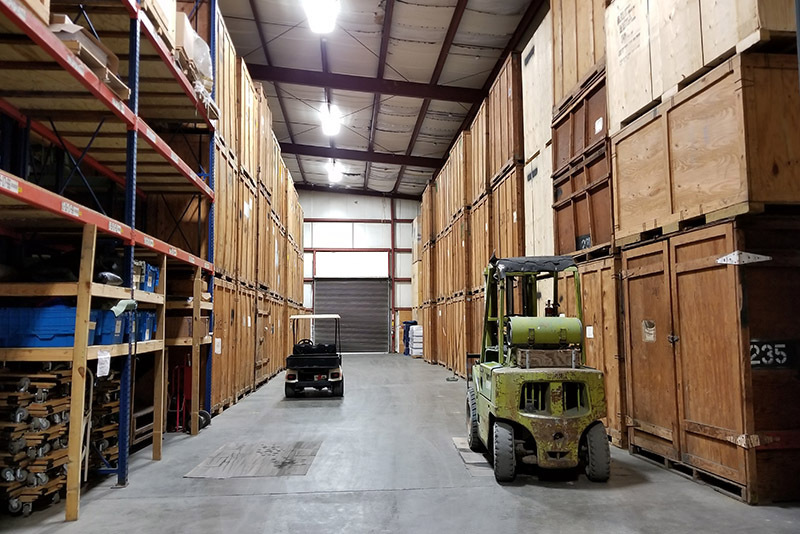 We have a 12,500 square foot storage warehouse for household items, commercial, and record storage. 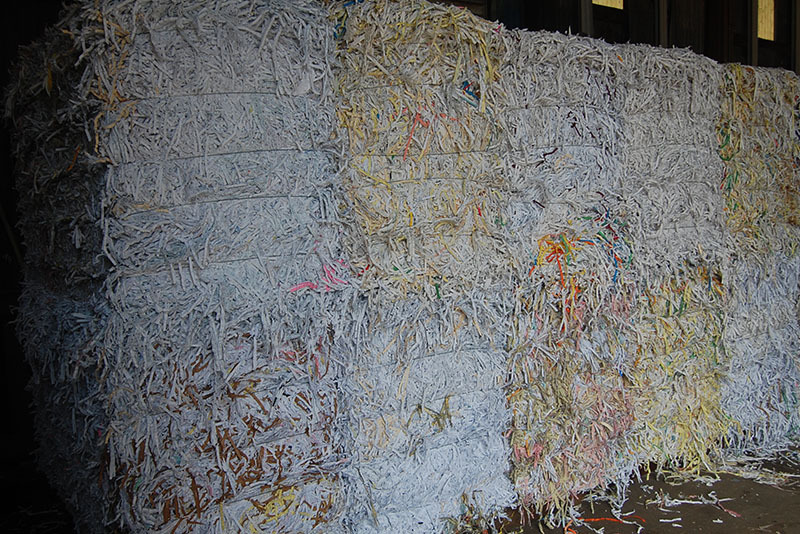 On an as-needed basis, we handle daily workflow, periodic purges, year-end file destruction, and facility relocations. Even if we aren’t moving you, we can still offer our professional packing services. 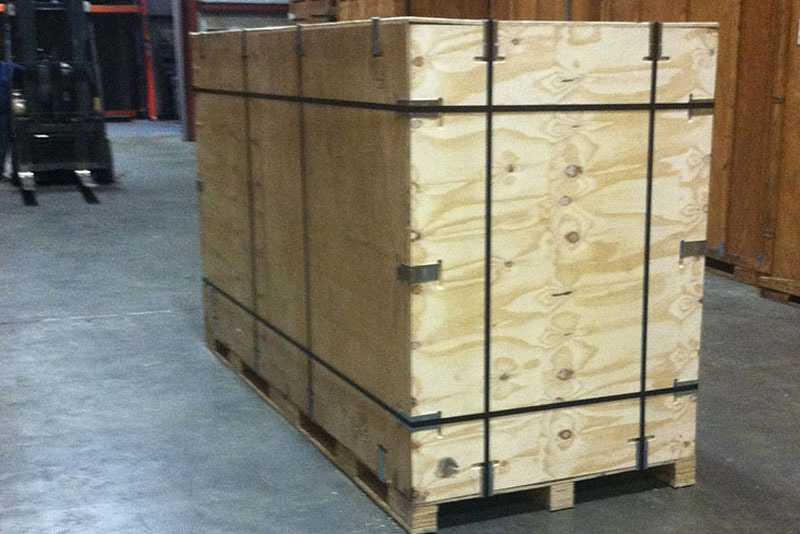 We can build a custom crate in any size. Two drivers established A-OK Moving and Storage in 1973. An investor since the start, Mr. Sanfred “Sandy” Olson joined his brother Richard, an owner-operator, in 1973 to create a moving company who truly cared about their customers and their drivers. In 1980, they converted a livestock auction barn with covered cattle pens into a facility designed for household goods. With 12,500 square feet with vaults stacked 3-levels high, they began to earn their reputation as a moving and storage company you could count on to bring you excellent service. 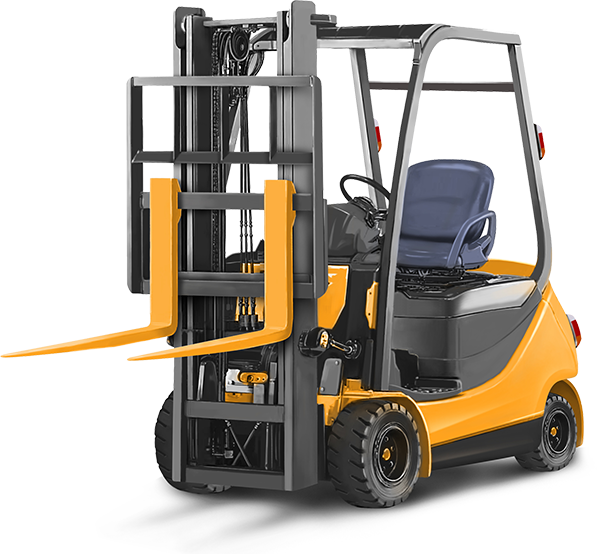 During the past thirty plus years, A-OK has earned numerous customer quality, safety and hauling awards.